We will confirm your reservation as soon a possible. If you don’t receive an email from us, please check spam in your email account to check for confirmation email. On the phone number please add your country prefix. For same day booking we recommend sending a whatsapp to Sergio our general manager @ +34690626001 or call us directly to the restaurant @ +34928761553. 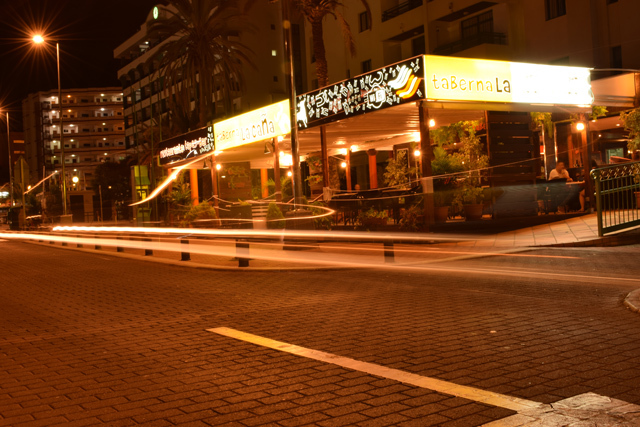 We are a restaurant located in the heart of Playa del Inglés looking to offer the best authentic Spanish food experience in the south of the island. We promise an intimate and relaxed experience that offers something different to local and foreign patrons and ensures you enjoy a memorable food experience every time. If you would like to have a look at the menu press here. Check out our instagram page to see some of our dishes. Thanks to all our guest for writing amazing reviews about us. We have more than 700 reviews on tripadvisor. Nearly 400 reviews on Google. 117 more on facebook and other platforms. It makes us extremely happy to know that we are doing it right. We work hard every day to get the best produce in the market to ensure the freshest dishes to our guests. Because we take great pride in our service and care towards our clients they reward us with great reviews. For reservations call +34 928 76 15 53 between 12:30 and 23:00. We are open all day every day between those hours. For reservation o questions through WhatsApp you can contact Sergio (restaurant manager) at any time to +34 690 626 001.